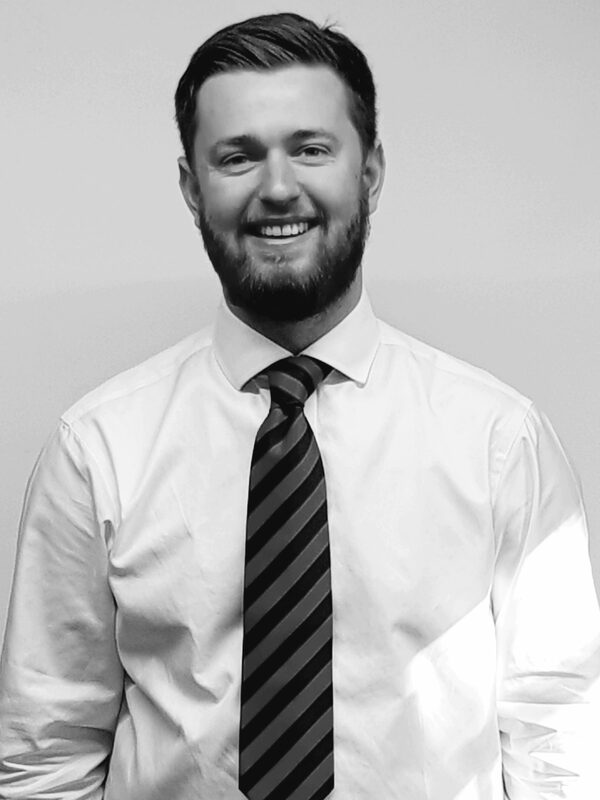 William is a recent recruit to Dobbin and Sullivan, having graduated in 2017 from the University of the West of England in Bristol with a RICS accredited degree in Bsc Real Estate. Outside of work, William is a keen golfer and tennis player playing most weekends. William is also a keen skier.